better understanding of the dynamics of drug development and use between bench, bedside and public spheres. better understanding of the changing scientific, political and social economies of drug markets social economies of drug markets. 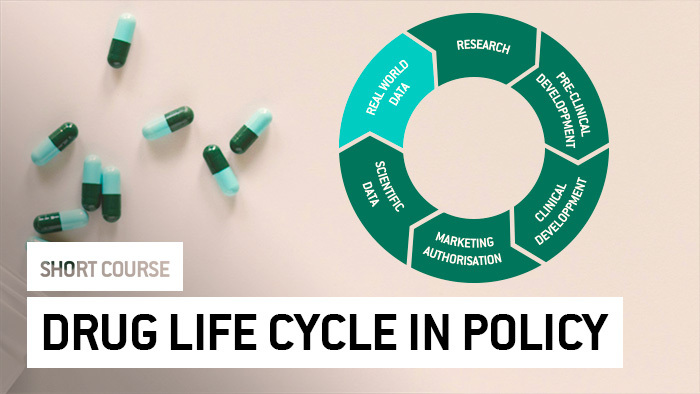 better understanding of drug life cycle management as a strategic policy instrument for drug companies and regulators. At the end of the course you will be able to strengthen the post launch surveillance activities considering the lessons to be learned on drug life cycle analysis and management.